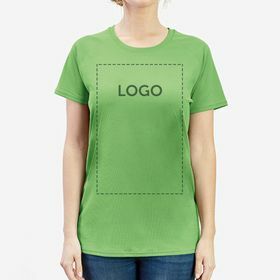 V neck T-shirts are just as simple as other styles of the T-shirt when it comes to the function within marketing. 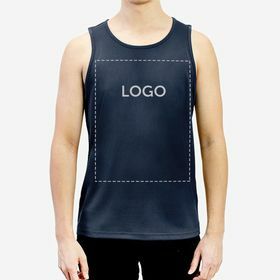 A piece of clothing, for which unisex can be a good choice, that is used day to day and gives good exposure to your brand. 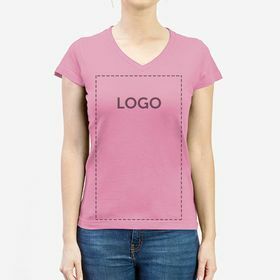 While crew neck is the more common model, v neck T-shirts are what will make your promotional clothing stand out over others. 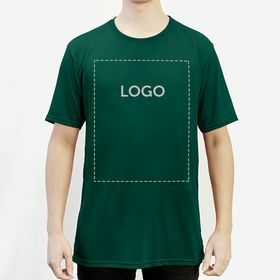 Clients remember the names of companies that do something a bit different to catch their eye with marketing T-shirts or with any other promotional article. 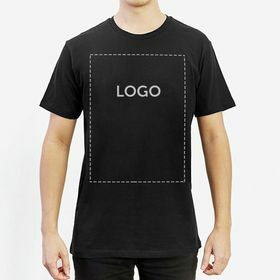 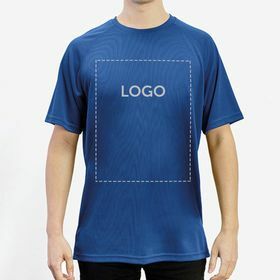 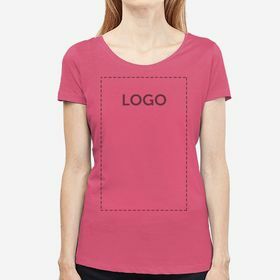 The material is an important aspect when considering making your printed v neck T-shirts as often people look to the feel and look of the material in order to gauge the quality. 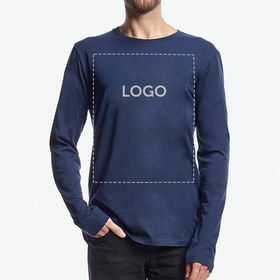 With Camaloon you have 100% ring spun cotton models available and your clients will really notice the difference not only in the design and model (v shaped neckline) but in the quality of the item they are receiving. Printed v neck T-shirts have been involved in the overall increase of using T-shirts as a form of personal expression with screen printing becoming available to easily print designs fast and accurately. 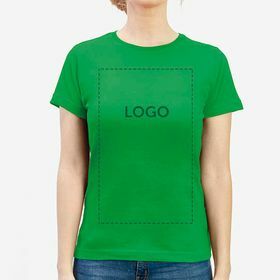 Since the 1970s they have been regular additions to major consumer product companies marketing campaigns and are frequently seen in use for political statements or protests. 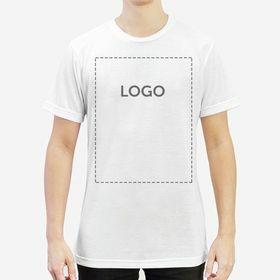 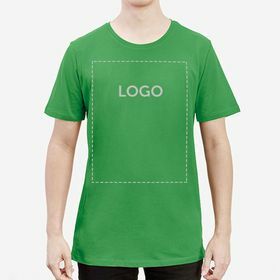 While v neck T-shirts could be one of the most successful items for presenting with your brand, they are not alone. 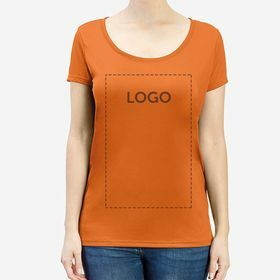 Shopper bags are a great give away at trade fairs and shows where clients will need somewhere to hold your things. 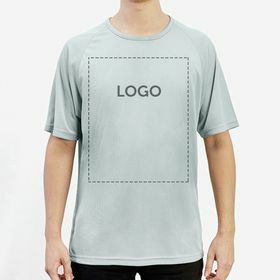 If you provide them with a personalised bag complete with your logo or design, then they will be carrying around a mobile promotional tool for the rest of the day for you all the while enjoying the practicality of having a way to carry their items for the day.